Extremely helpful staff. Beautiful, fully ammenetized setting with clean and well maintained boaters lounge. Staff was very pleasant and helpful. 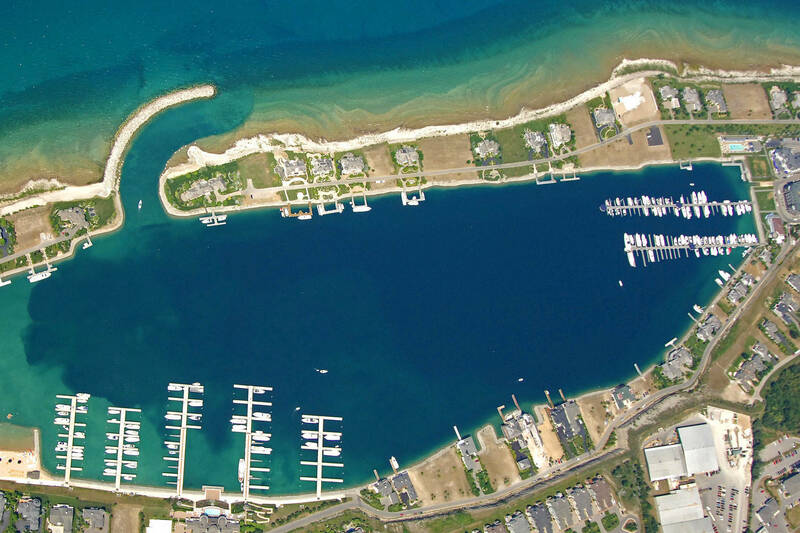 Very nice area and easy access to other area Marinas, shopping, restaurants, etc. 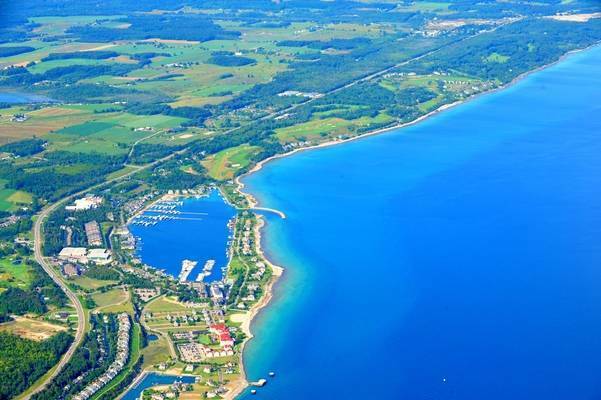 Beautiful area. Quiet, nice dining at Knot just a Bar, pleasant live music, nice staff. 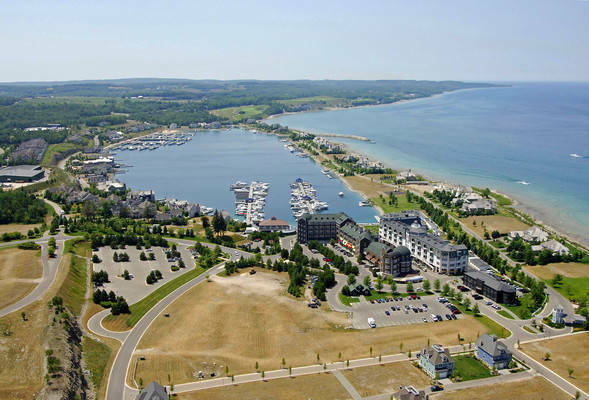 Its like they took a giant subdivision and placed it in the most beautiful part of Michigan. I guess its better than a quarry ,but I will never go there again. We always love our stay in bay harbor! We've been coming since 1999, and every year we have a great time! One suggestion-have 1 or 2 grills available for transients. We stay there anywhere from 4-6 days each year. 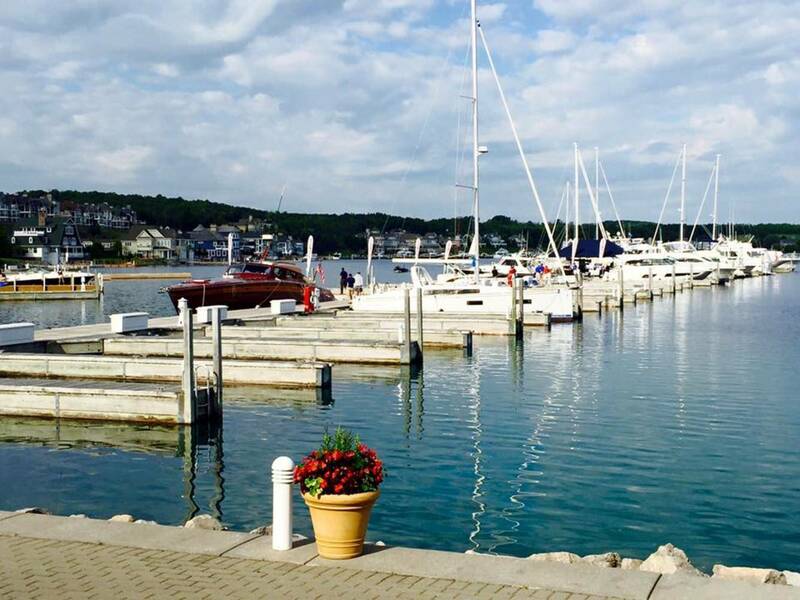 While we love Knot just a bar, the new grille restaurant, it would be great to be able to grill out and enjoy dinner on our boat. We are looking forward to our trip back next summer! Bathrooms were filthy, clubhouse was below par, there was no informational map to the grounds (i.e. you are here......this store is located here,etc). 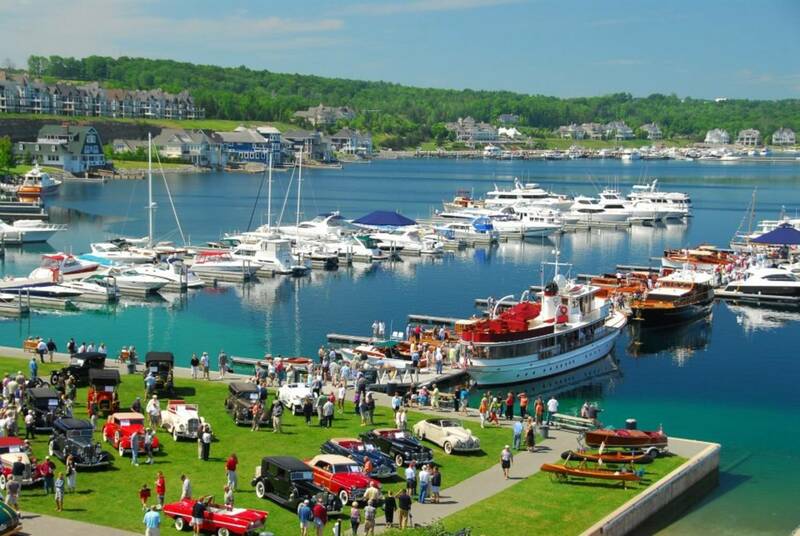 Dockhands were great- polite, willing to do anything,etc. No bikes or vehicle to get around. They said some are coming but a $25/day charge. At the price you pay for a Pvt marina you would think they would offer equal or more than the municipal marinas in the area. 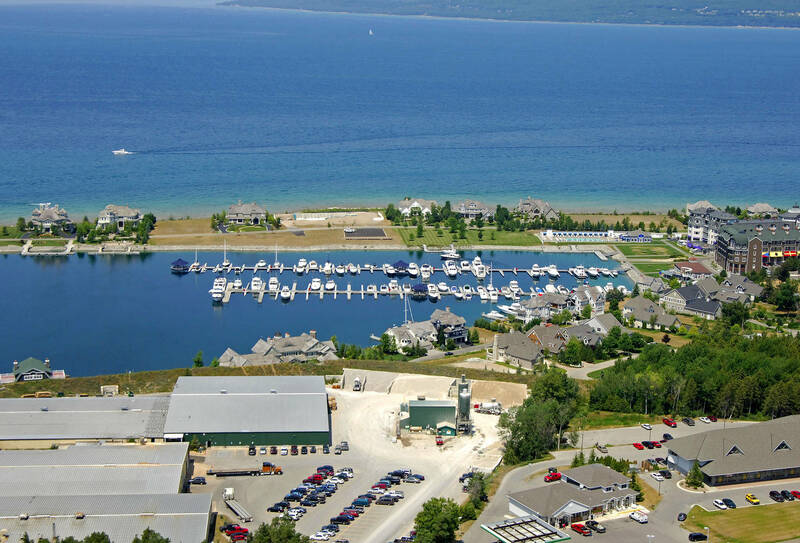 Bay Harbor Lake Marina is widely recognized as the Nautical Center of the Great Lakes and has been recognized as one of the Top 10 Ports in North America by Motor Boating Magazine. 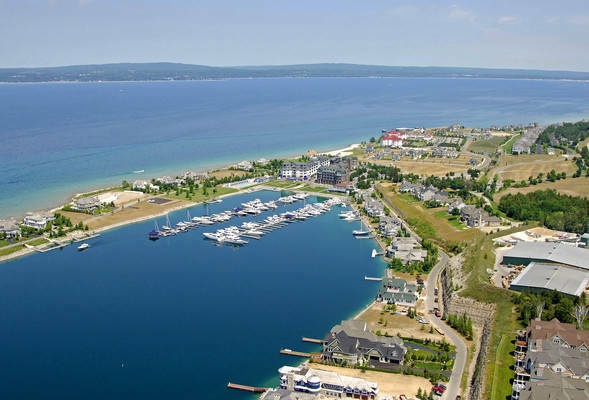 We have both seasonal and transient slips available and our professional staff looks forward to helping you enjoy the friendly Northern Michigan experience. Bay Harbor Lake Marina is located in Bay Harbor Lake and adjoining the pristine waters of Lake Michigan, offering superior amenities and services to both seasonal and transient boaters. 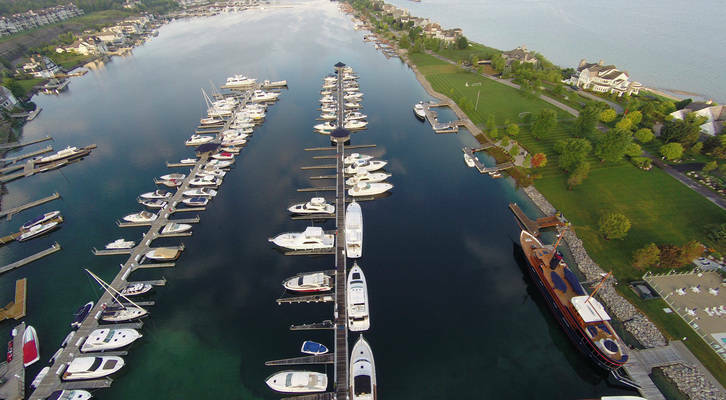 The marina has 111 slips for vessels up to 185' and draft up to 12'. The dock design includes floating docks with adjustable cleats. 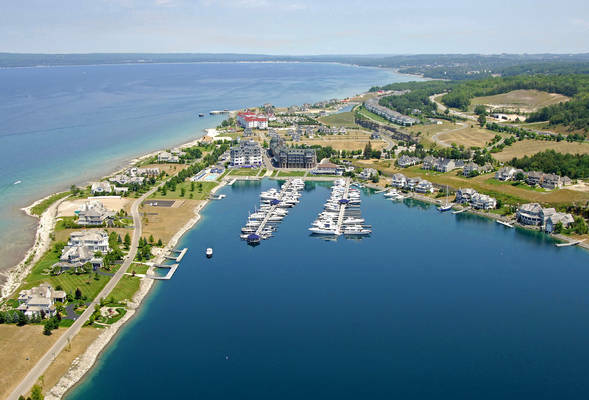 The marina has been a certified Michigan Clean Marina. 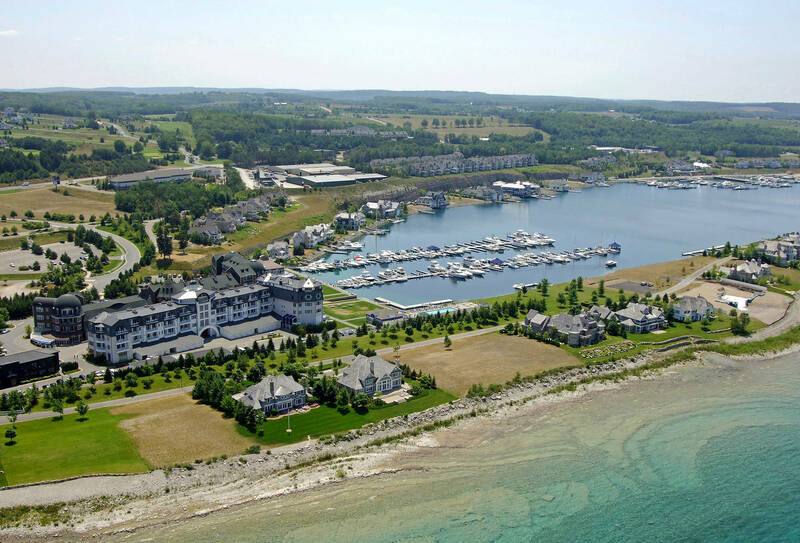 The Village of Bay Harbor offers unique boutique shopping, dining, ships store, salon services, yacht dealers, lodging, and premier events steps away from the docks. Boaters can enjoy biking along 26 miles of Little Traverse Wheelway extending from Charlevoix to Harbor Springs. Also on site is a 27-hole Championship Golf Course with stunning views of Lake Michigan.